Welcome to my new website! Thanks for stopping by. Hello again to all my YouTube friends and for those of you who are new, my name is Jack. 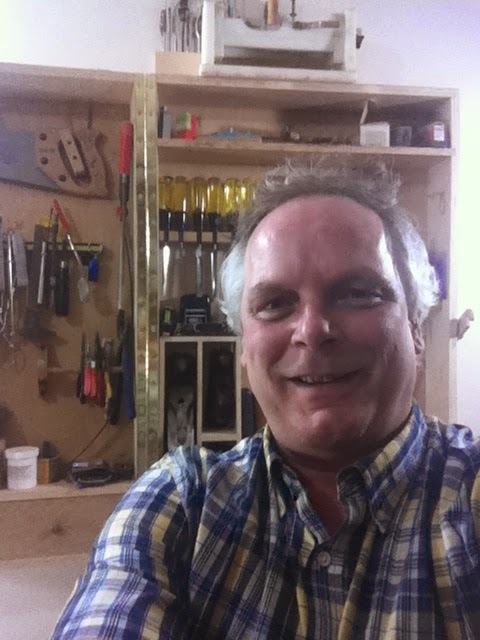 I am a YouTube-r, woodworker and piano technician. Here I'll share my projects, ideas and other interesting woodworking related material. Here’s a short bio. My fondness of woodworking is not a new one. Whether it be for a project in the garage, outside in the yard, or for a piano I've always had a hammer in my hand. I have been a piano technician for more than 30 years and a hobby wood worker all my life. I have always enjoyed working with wood, and creating projects that could be used around the home. I started out building anything I could find the materials for as a boy and teen. As I got older I began to make tools and innovations that could be used for my piano business. Since pianos are about 85% wood I have been fortunate enough to combine my hobby with my job.